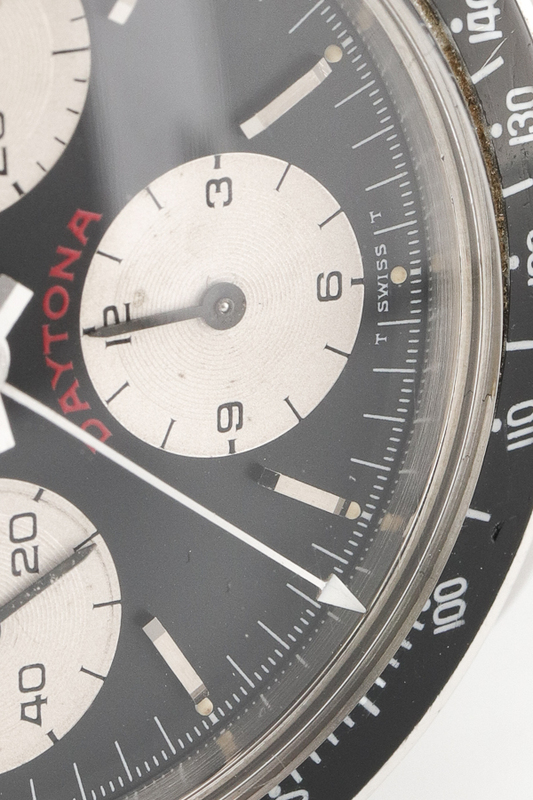 Movie star Paul Newman has worn a Daytona on many documented occasions in his life. 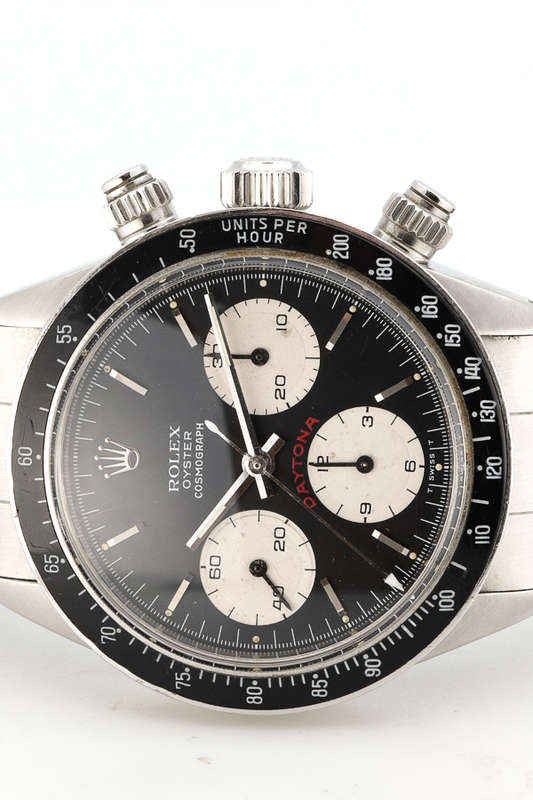 When his watch went to auction in 2017 the whole watch loving world was flabbergasted to see his Daytona go for an astonishing 17,75 million dollars, the most expensive watch ever sold. 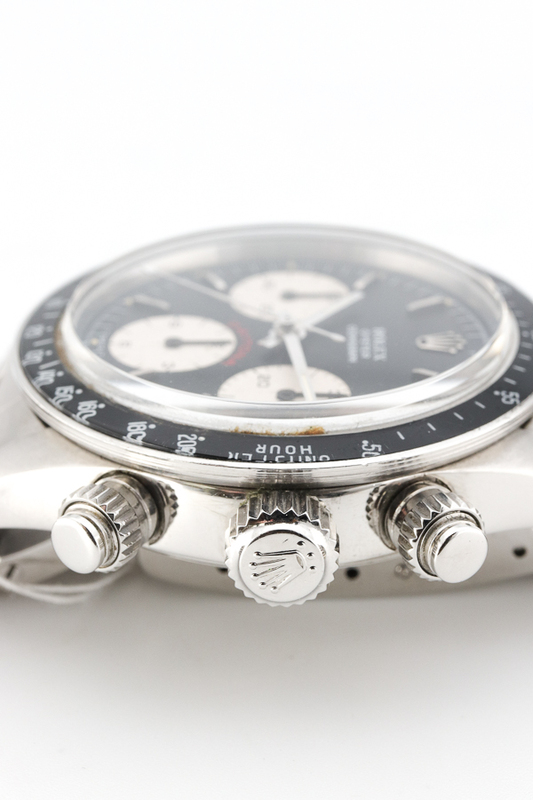 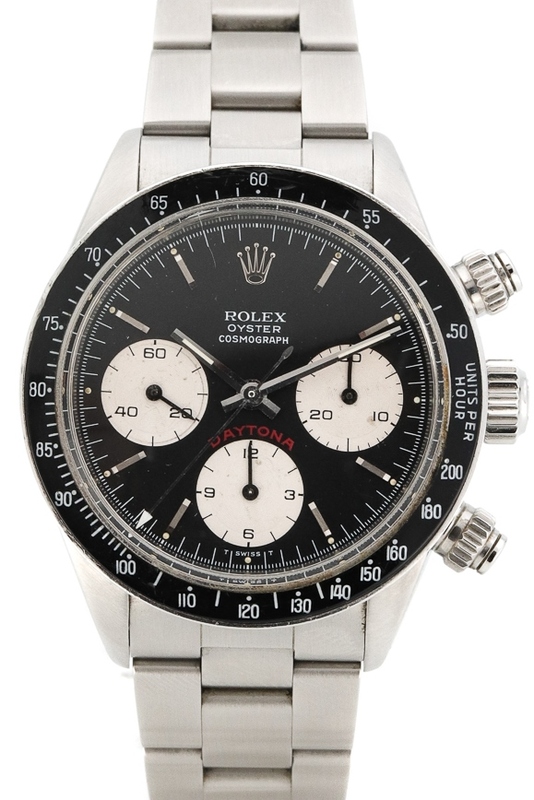 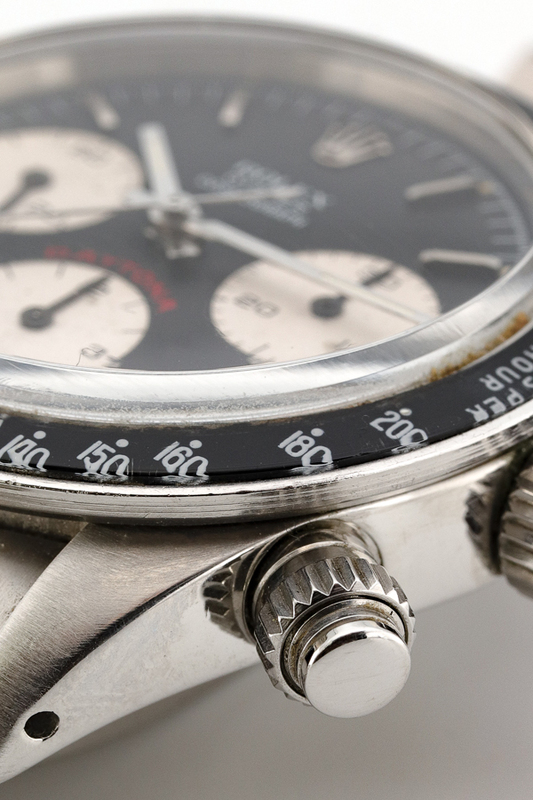 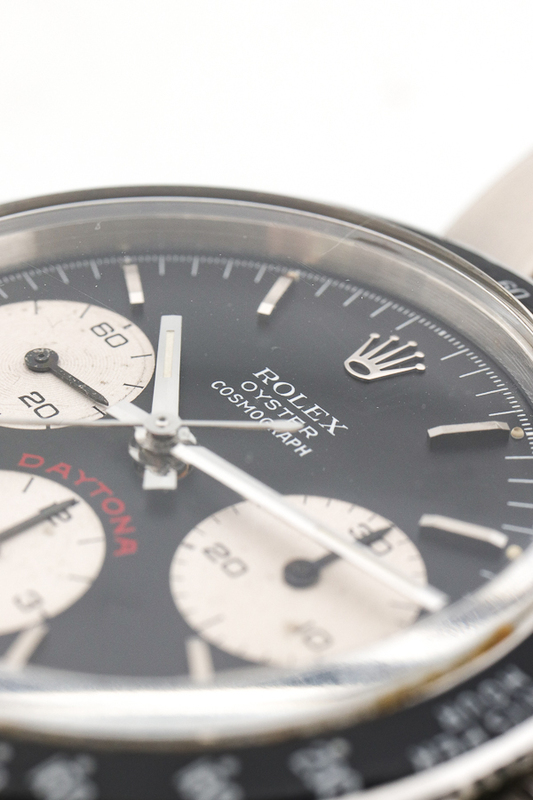 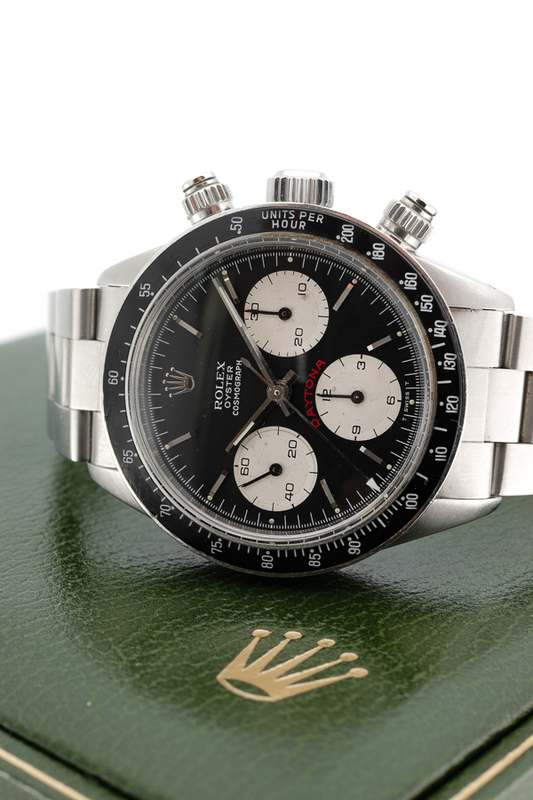 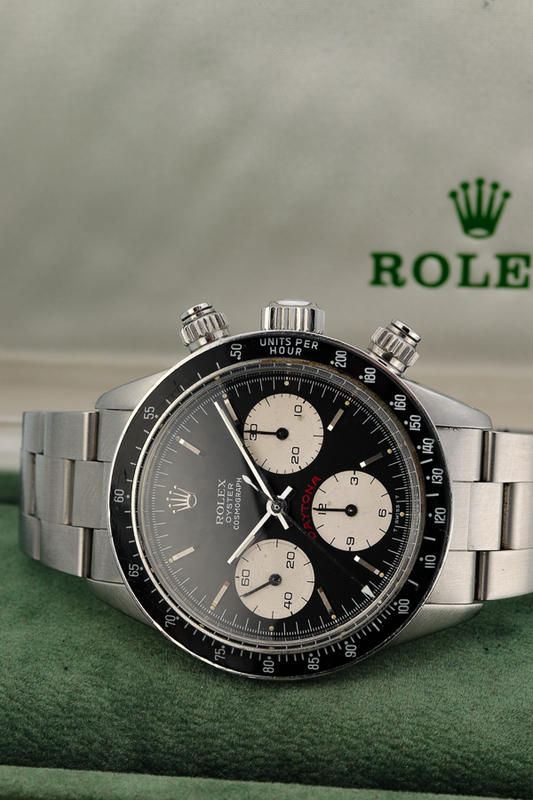 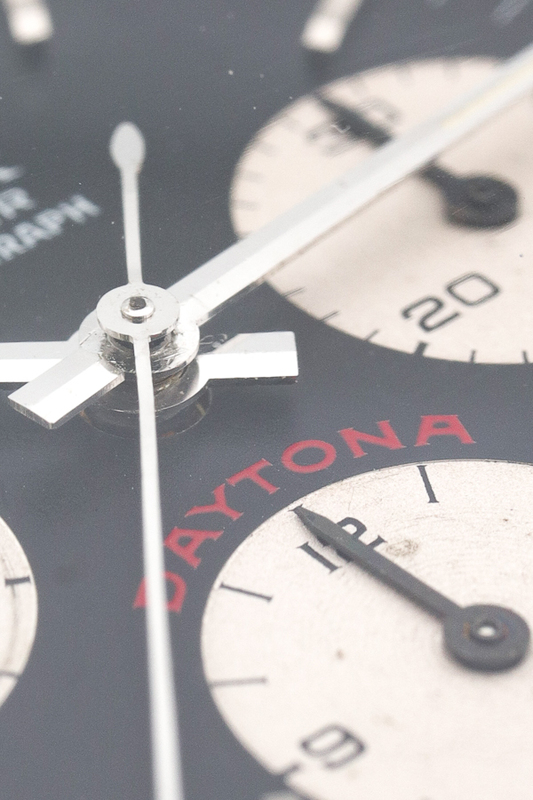 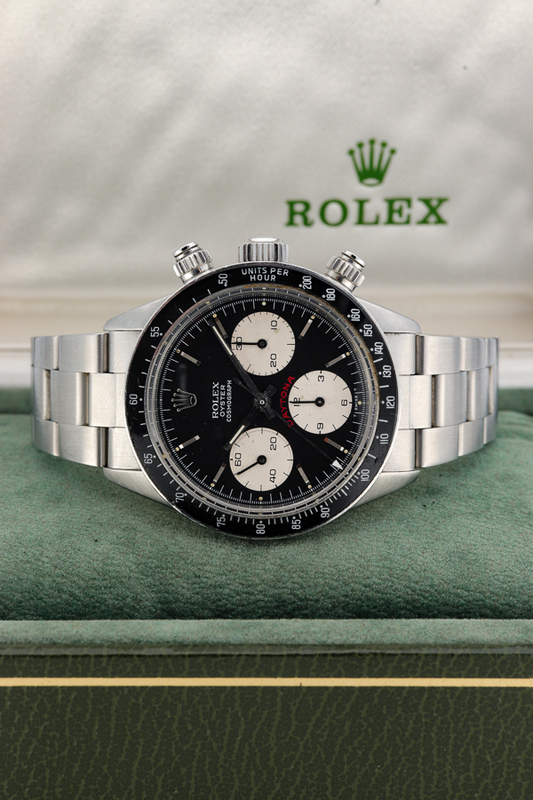 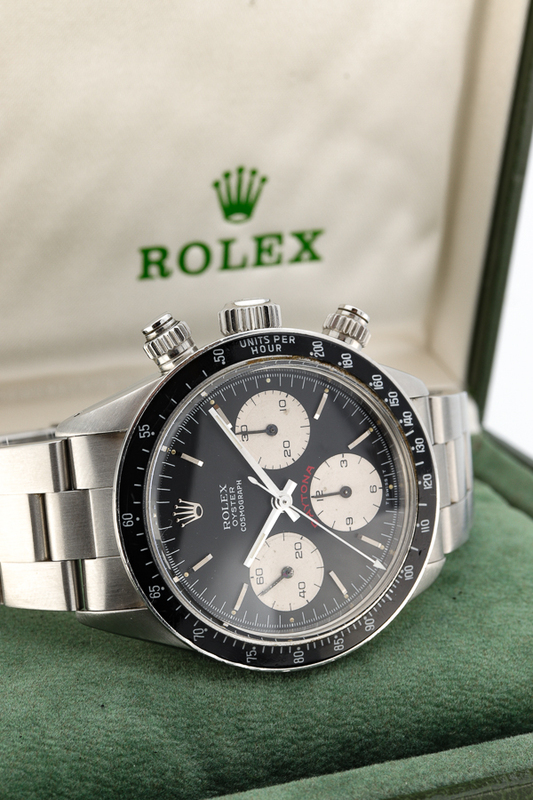 This has determined the collectability and value of vintage Daytona’s for good. 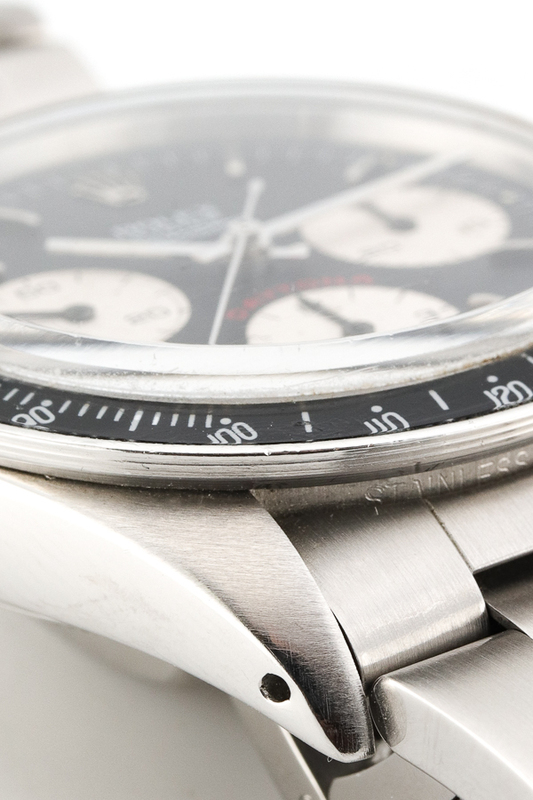 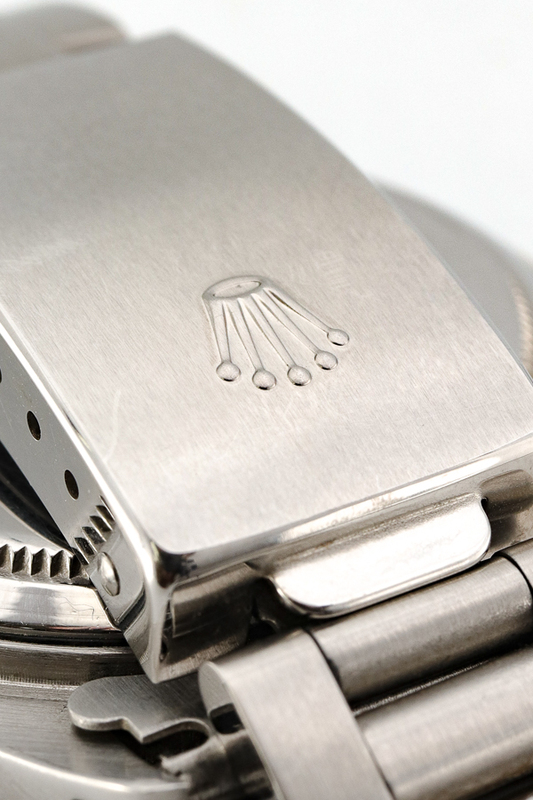 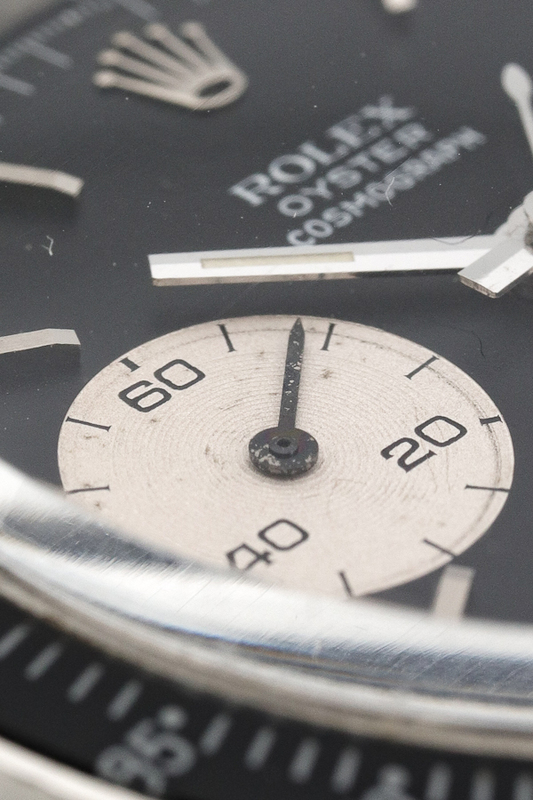 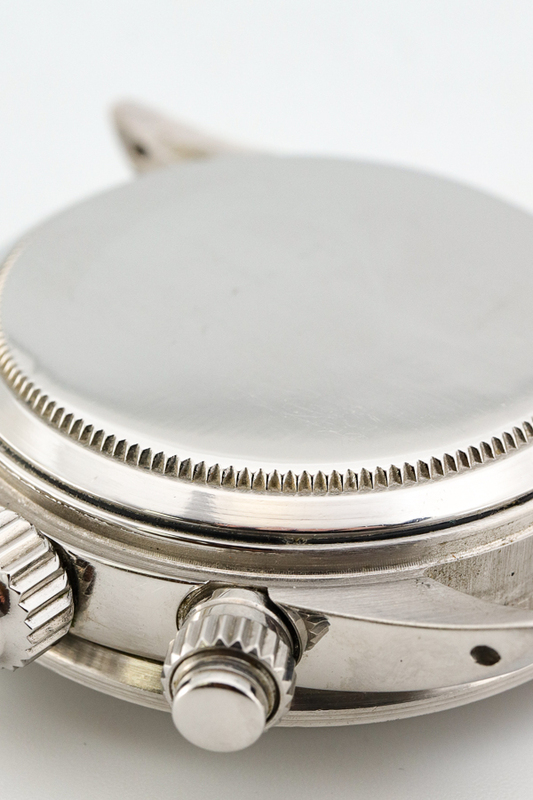 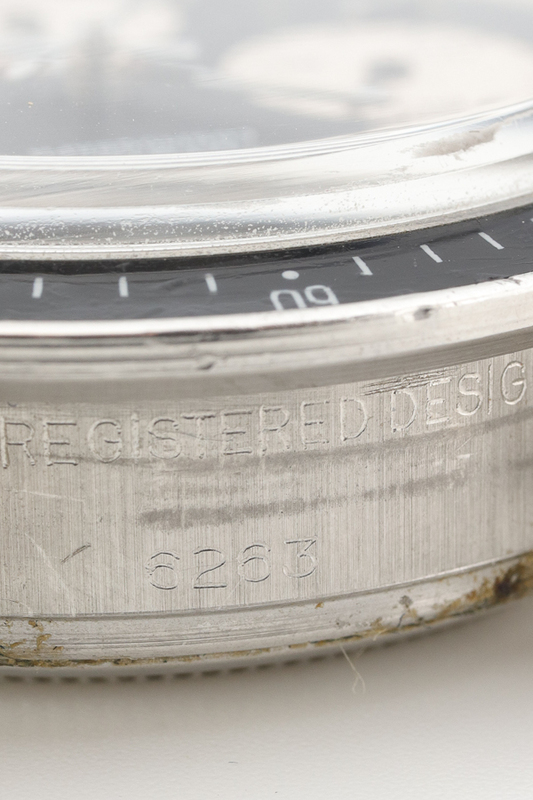 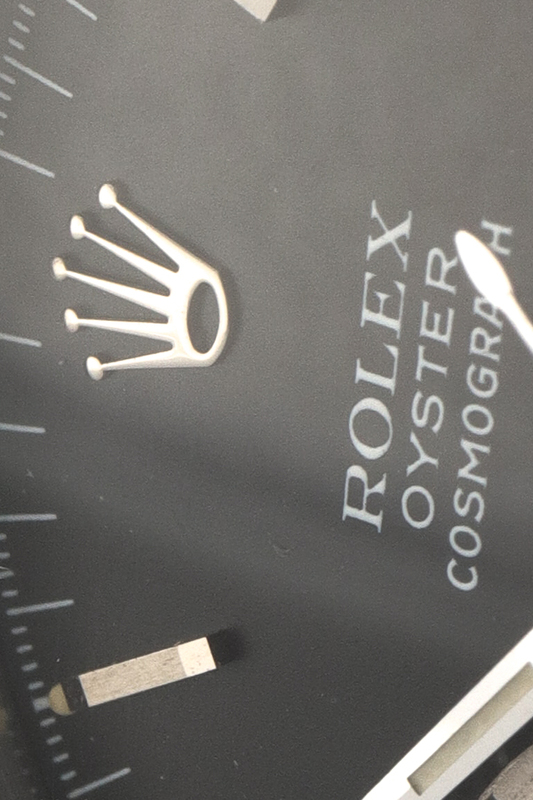 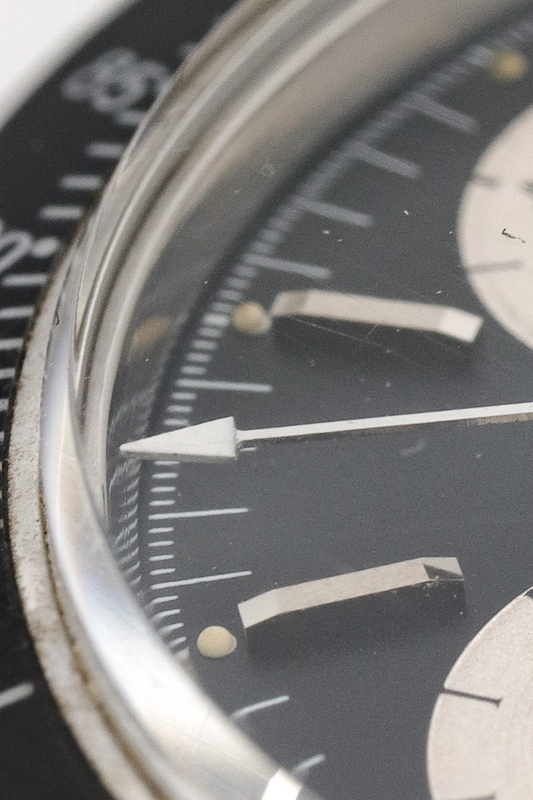 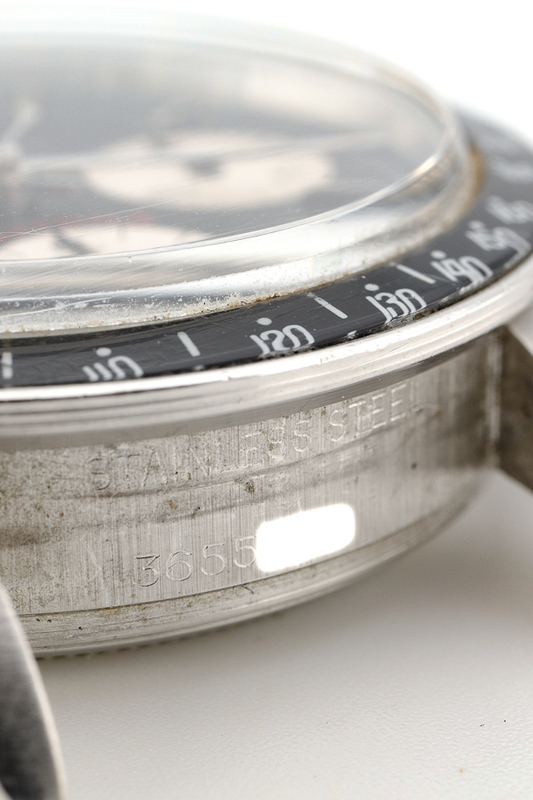 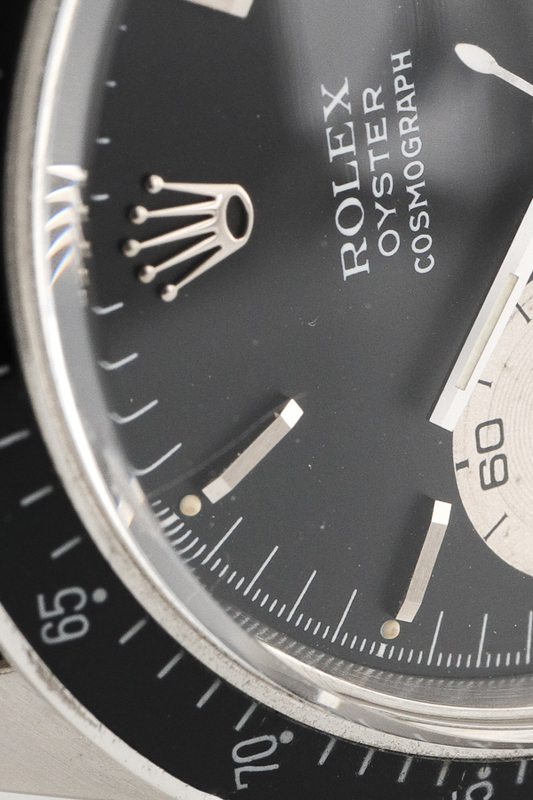 The most important aspect for a vintage Rolex is its originality, and the watch we’re offering is original all the way and its condition is close to perfection.